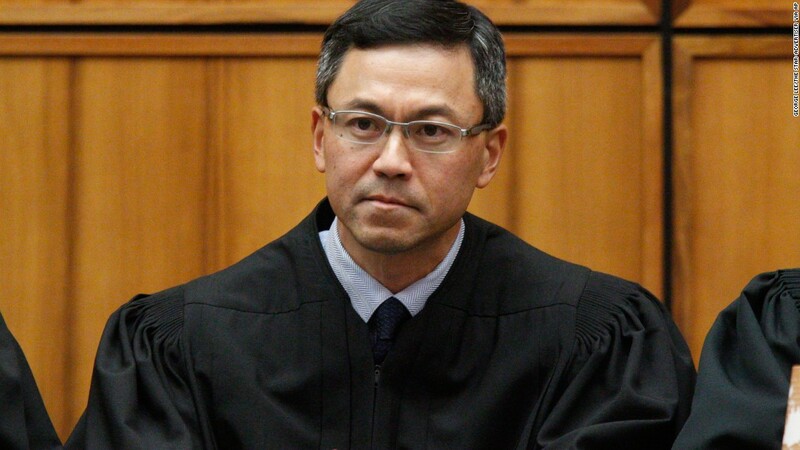 (CNN) A Hawaii federal judge who ruled against President Donald Trump’s revised travel ban has been the target of threatening messages, the FBI says. US District Judge Derrick Watson’s ruling last week resulted in a temporary restraining order nationwide — hours before the revised travel ban was set to go into effect. In the 43-page ruling, Watson concluded that the new executive order failed to pass legal muster, and the state had established “a strong likelihood of success” on their claims of religious discrimination. Watson, who presides in Honolulu, has received threatening messages since the ruling. FBI spokeswoman Michele Ernst said the agency is aware of the situation and prepared to assist. The FBI declined to provide additional details on the investigation. The US Marshals Service, which is spearheading the investigation, said it does not discuss specific security measures. “The US Marshals Service is responsible for the protection of federal judicial officials, including judges and prosecutors, and we take that responsibility very seriously,” it said in a statement. Trump decried Watson’s ruling during a rally in Nashville, Tennessee, last week. “This is, in the opinion of many, an unprecedented judicial overreach,” Trump said before pledging to take the issue to the Supreme Court if necessary. Watson’s ruling, which applies nationwide, means people from six Muslim-majority countries and refugees will be able to travel to the US. 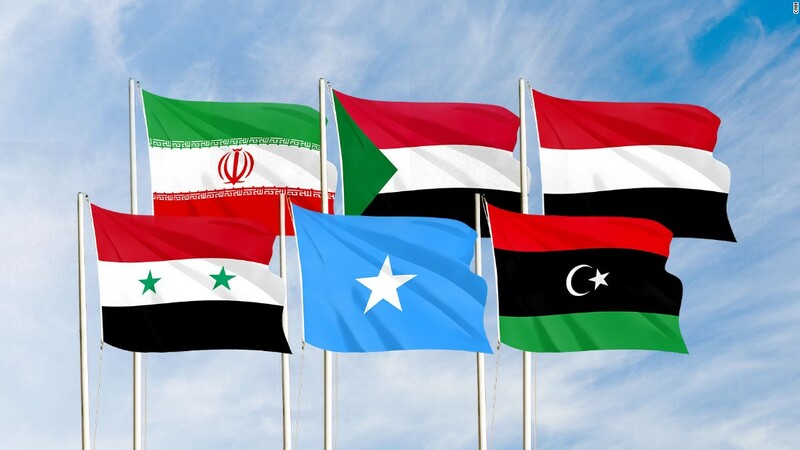 Unlike the previous executive order, the revised one removed Iraq from the list of banned countries, exempted those with green cards and visas, and removed a provision that arguably prioritizes certain religious minorities. The new ban was announced this month. It would have banned people from Iran, Libya, Somalia, Sudan, Syria, and Yemen from entering the US for 90 days and all refugees for 120 days. After Trump initially blasted a federal judge in Seattle on Twitter for blocking the original travel ban, and several other federal courts halted its implementation last month, the White House went back to the drawing board for over a month and rewrote the ban — hoping this one would survive legal scrutiny. It did not survive Watson’s. Watson is not the only judge who blocked the ban. Federal Judge Theodore Chuang of Maryland specifically blocked the 90-day ban on immigration for citizens of six Muslim-majority countries. Live Q&A with Beverly Johnson, the Fairy Bra Mother!